People ask “What are VR headset?” very often lately. Clearly this has something to do with the fact that the industry of virtual reality devices has boomed over the last few years. Maybe it’s because present day reality is so unpleasant that we’re willing to pay as much as it takes for a gadget that transports us into a more exciting world, even if it’s only temporary. Or maybe we’re simply exploring the benefits of a technology that will arguably impact many aspects of our lives very soon. It is already being used in telemedicine, technical projections, and even in the training of astronauts. But regardless of the reasons, the fact remains that VR is now a part of our lives. Under these circumstances, it makes perfect sense for each of us to look up and to get familiarized with the wearables that can make us think we’re in a different place doing something completely different than in reality. There are different types of headsets for virtual reality, but perhaps the most logical classification is by the type of device that runs the game or the app which creates the impression we’ve entered a new world. This can be a computer, a smart phone or a console. Does it matter which one you use? The answer is yes, because first of all it’s a matter of mobility, and secondly there are apps and games that are especially developed for PC or smart phone use, which of course will not be of much use if you own a different device. Probably the most popular VR headset for PC is also the one that has finally opened the door for virtual reality, after the reluctance this concept dealt with in the 90s. It is the famous Oculus Rift that still makes the rules in the business, alongside the HTC Vive, one of its main competitors. An army of giants couldn’t keep a gamer away from his VR headset. When passion is so intense, it makes you plan your activities according to how quickly you can get everything done so you can come home and start playing. It takes over your life altogether, not only when you’re wearing your headset. But it’s a type of invasion that thrills you more than anything else has in years. 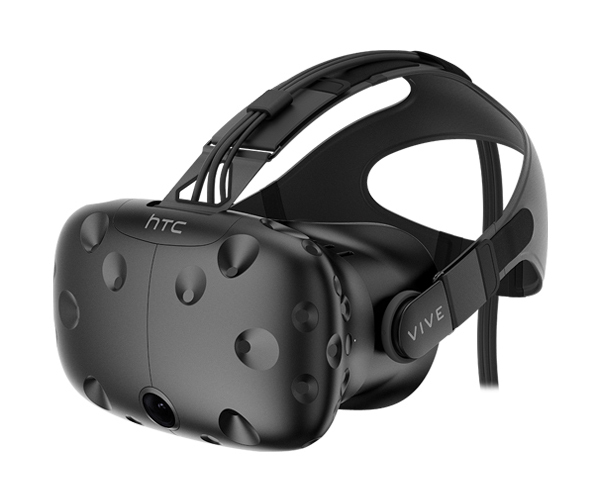 Such a person needs great VR gear. A good virtual reality headset for PC is not cheap, but you can think of it as an investment, considering that you will probably use it every day for a long time. It’s just like when you buy a new smart phone. You wouldn’t give up on the features that you love and use all the time in order to save a few bucks, would you? The same thing goes for VR headsets. Certain products are just worth paying more for.